When you decide to have breast enhancement or any type of plastic surgery procedure, the ability to trust that your treatment is being given in the safest environment possible is of vital importance. 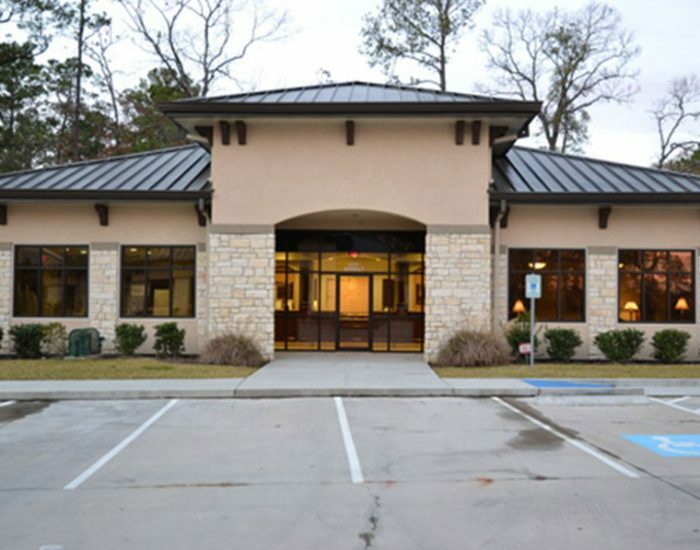 Board-certified plastic surgeon Dr. Philip Straka makes safety his number one priority, and has recently opened a state-of-the-art, on-site surgical facility that has been recognized for its commitment to the highest professional safety standards. The American Association for Accreditation of Ambulatory Surgery Facilities (AAAASF) is a non-profit organization established in 1980 and designed to make sure that surgical facilities meet specific requirements of safety and quality of care for patients. The AAAASF inspects facilities to ensure compliance with the high standards it has set for those that have applied for accreditation, standards that include quality of general safety, surgeon credentials, medical record keeping, medications, operating/recovery room policy, the surgical environment, anesthesia, and other important categories. Under the supervision of a Board of Directors, AAAASF inspectors evaluate the facility and determine if it meets the organization’s stringent criteria for safety. AAAASF accreditation is considered the gold standard for ambulatory surgery facilities. Dr. Straka’s new facility was designated Class C, the highest class available. 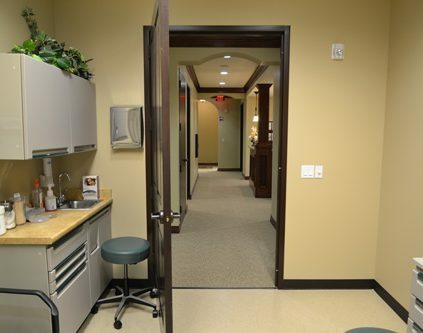 Dr. Straka’s new facility is fully equipped and staffed for procedures such as breast augmentation, breast lift, and other plastic surgery treatments. 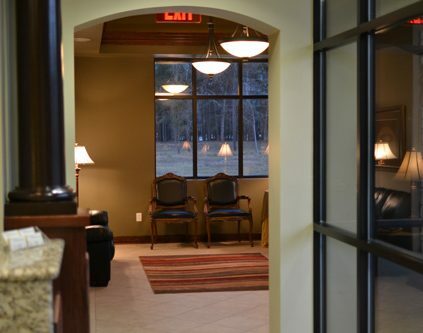 The on-site facility is designed for safety, comfort, and privacy. 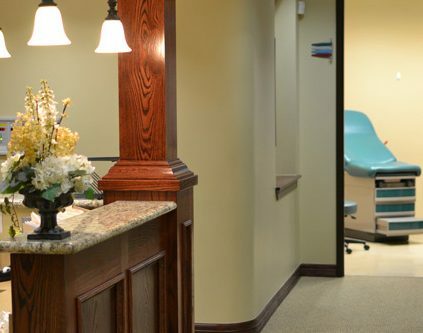 Dr. Straka wants all of his patients to feel comfortable and to know that their privacy is being respected at all times, from the initial consultation all the way through to the recovery process. 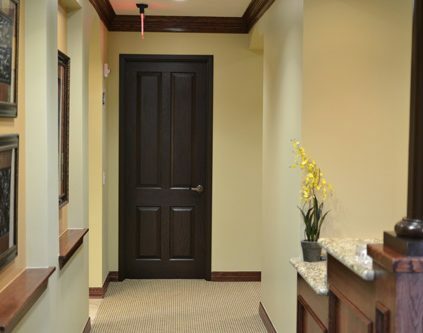 Dr. Straka has surrounded himself with a team of professionals to provide patients with the highest quality of care and the entire layout of the new facility is geared toward giving you comfort, discretion, and the confidence that your needs will be taken care of safely and effectively. 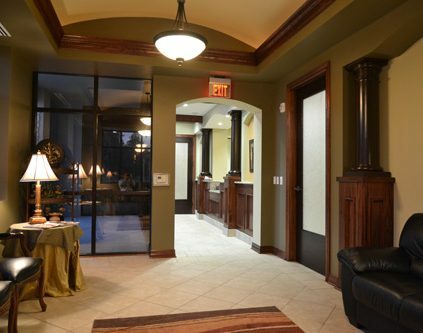 Please contact Dr. Philip Straka for more information on our facilities and how we can help you meet your cosmetic enhancement goals.